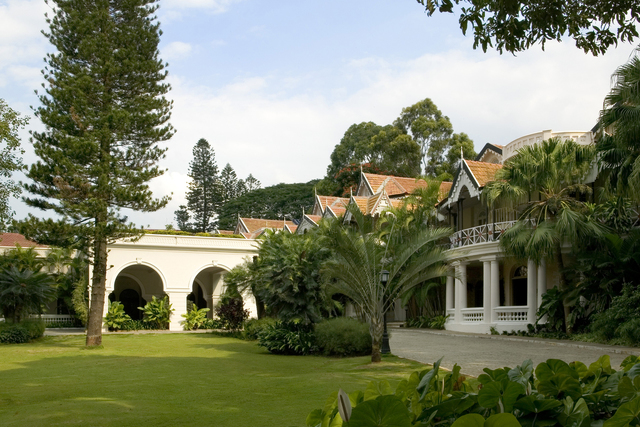 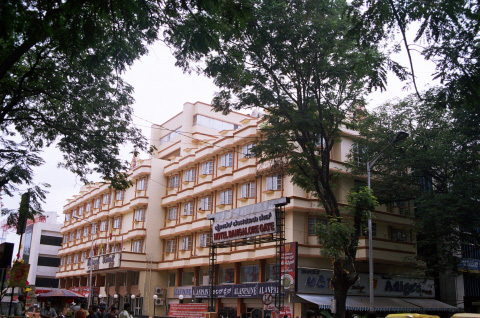 Kamats Hotel, Bangalore. 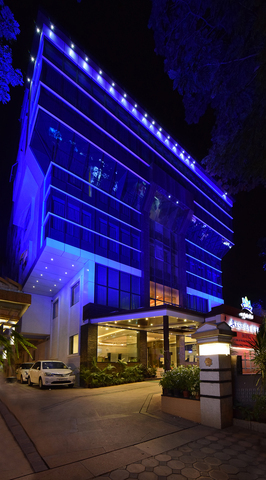 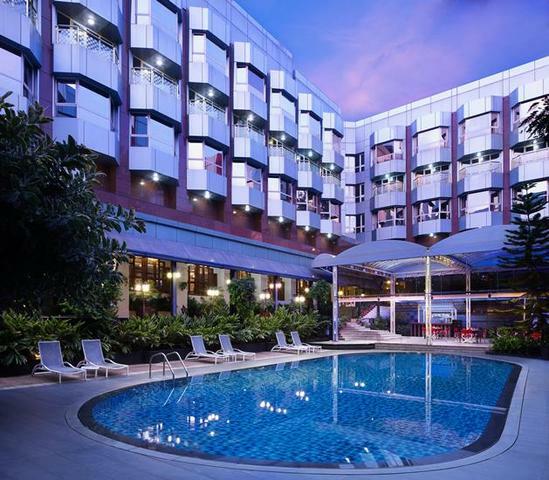 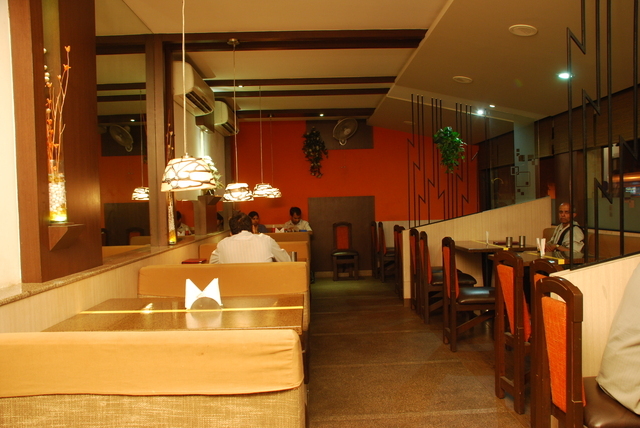 A convenient and luxurious business hotel in the heart of South-West Bangalore. 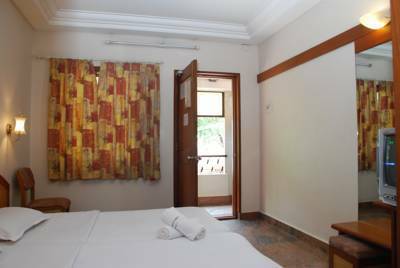 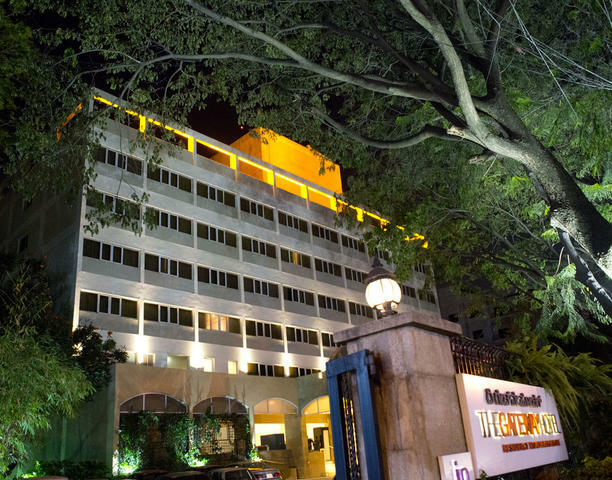 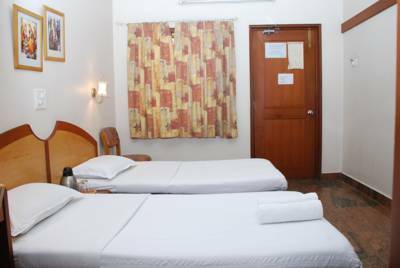 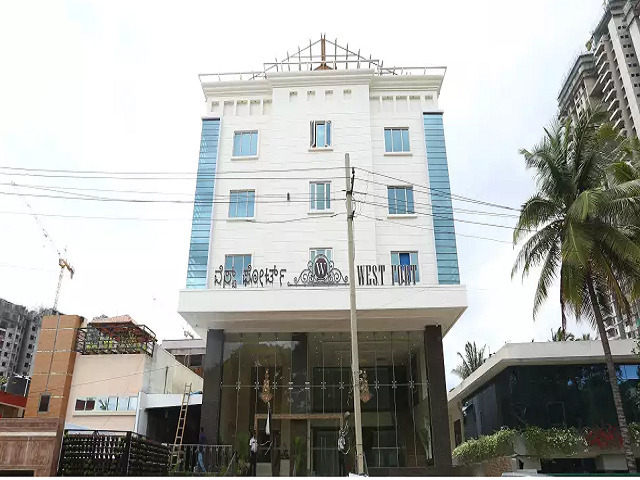 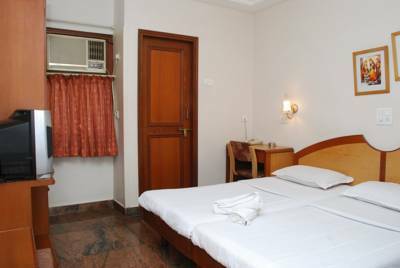 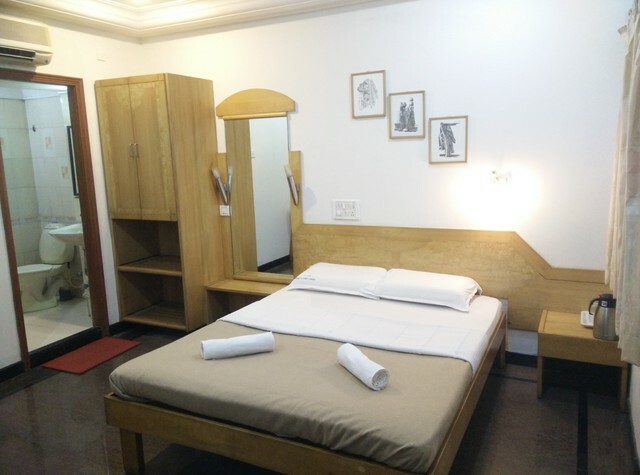 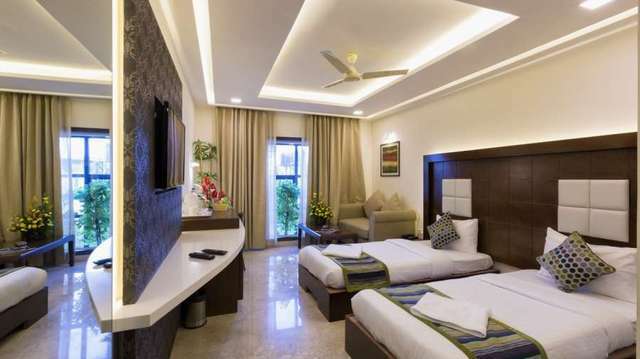 A leading budget business class hotel in Bangalore, the hotel is strategically located in the south of India's IT capital - Bangalore, with personalized hospitality that is truly State-of-the-Heart. 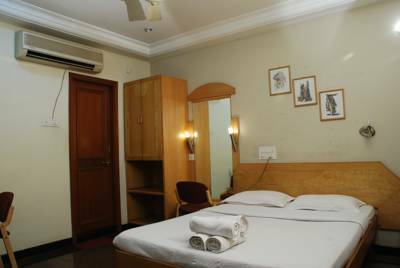 The hotel offers 19 exquisitely furnished, AC and non AC rooms with all modern amenities and facilities to match any luxury hotel in the city. 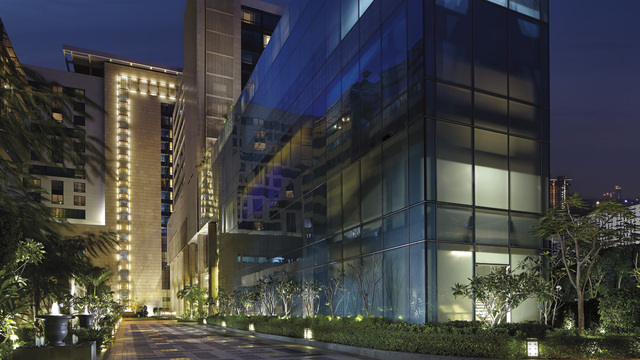 We provide our guests with state-of-the-art amenities and uncompromising service standards for both business and leisure travellers alike. 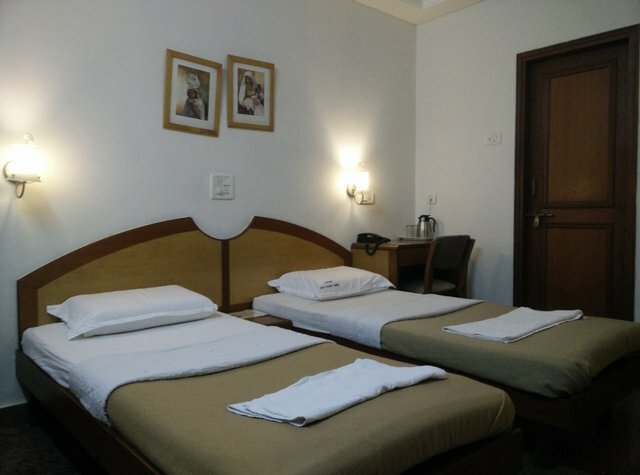 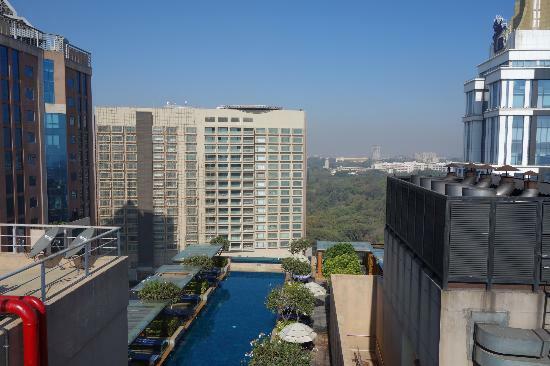 The company operates hotels under the R.P Kamat Group, which was established to satisfy the needs of the most discerning customers seeking superior quality & personalised service. 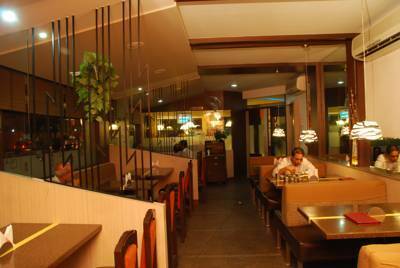 Our units at various other locations also offer a great choice of products and services for our customers.